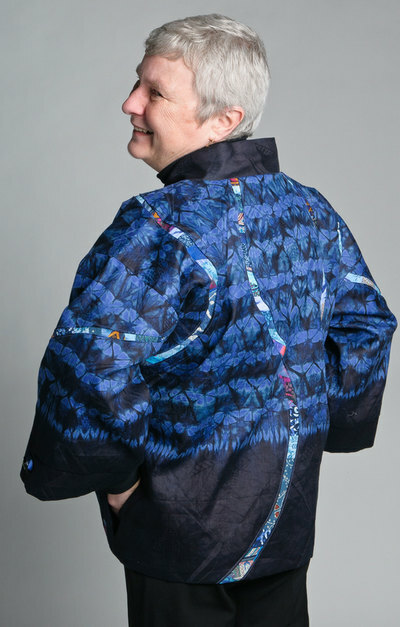 Love of fabrics drives Ann’s art—the tactile qualities of the fabric, the colors that change when the light or the fabric next to it changes, and the real and implied textures that add depth to creations. 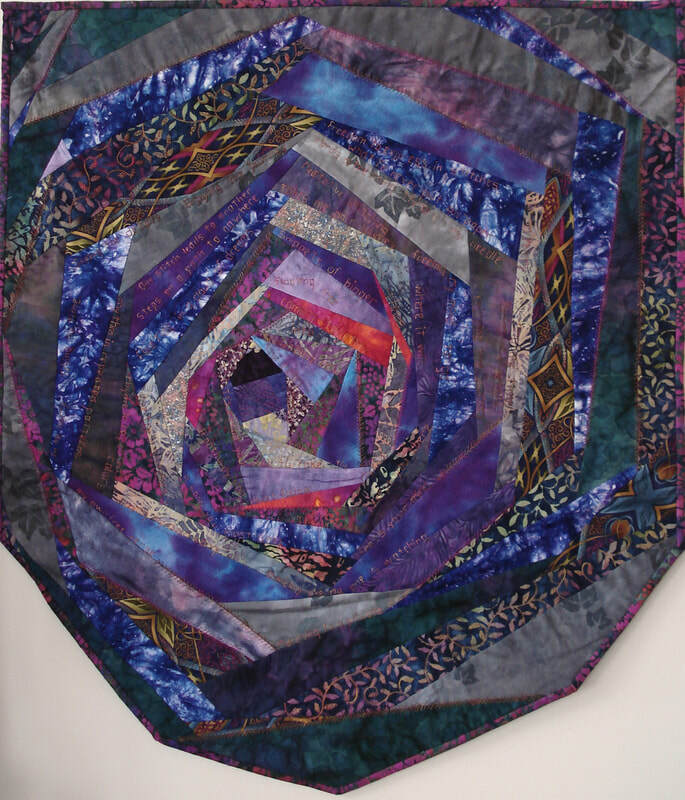 She delights in bringing together very disparate fabrics—each with its own color, pattern and texture—to create a whole new composition. 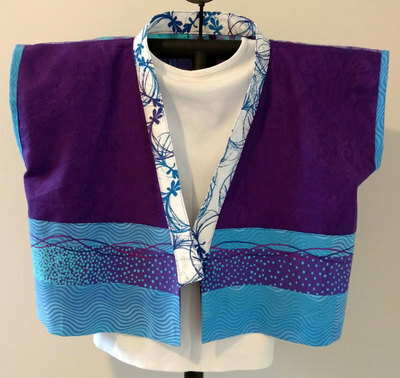 She began creating quilts, but lately she’s been making more and more wearable art—one-of-a-kind jackets, vests and scarves—as well as wall art, cards and sofa pillows. 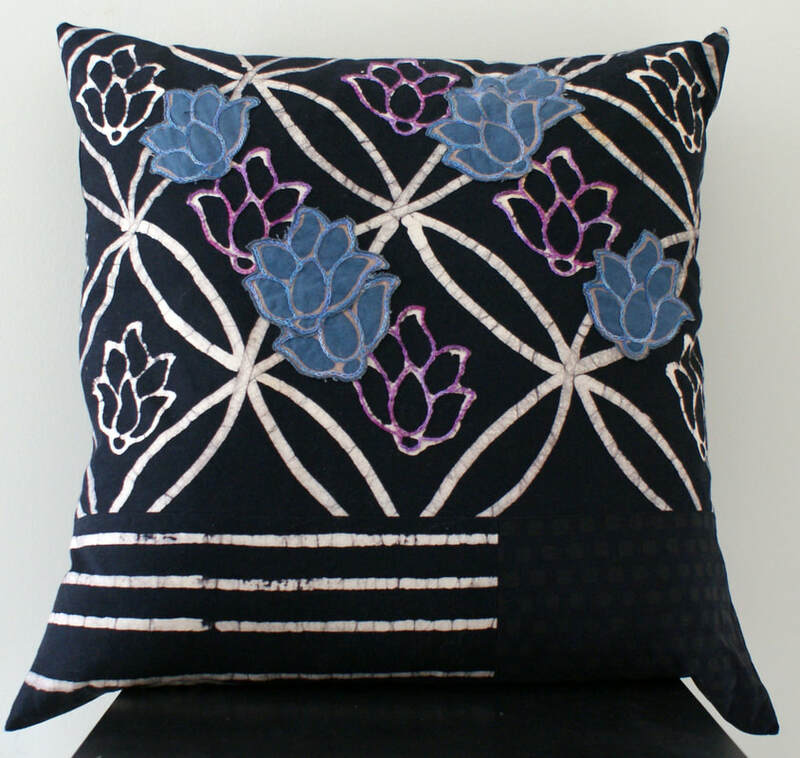 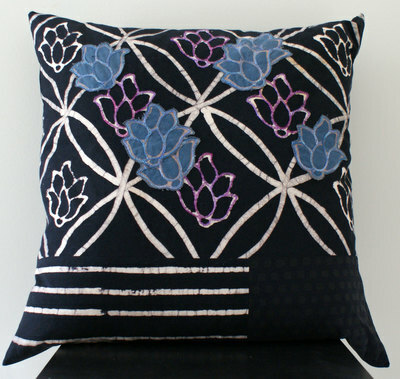 All her work combines her love of embroidery, quilting and surface design. Ann’s art quilts have been displayed in numerous venues, including the New England Quilt Museum, the Revolving Museum, the Whistler Museum of Art, the Brush Gallery, and the Williamsburg Contemporary Art Center. 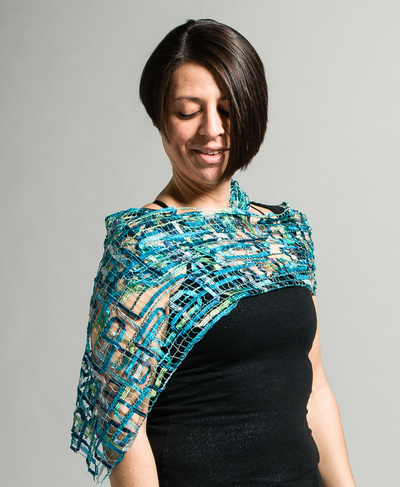 Until she moved to Virginia she was a juried member of the League of New Hampshire Craftsmen in Fiber – Stitchery/Surface Design and has won several awards for her work at the CraftWear Exhibit at their annual fair in Sunapee, New Hampshire.